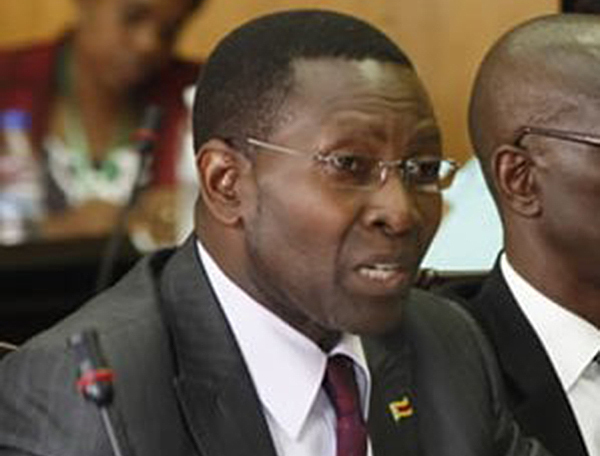 President Mnangagwa yesterday appointed new permanent secretaries, reassigned others and retired some as his Government takes the Second Republic into motion. 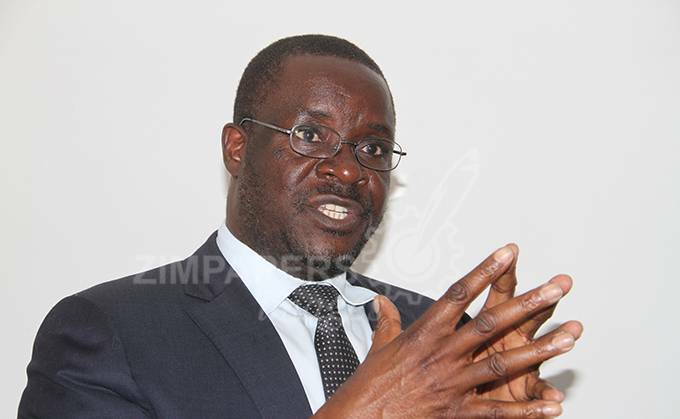 Long-time Secretary for Information, Media and Broadcasting Services Mr George Charamba was appointed Deputy Chief Secretary-Presidential Communications and Ambassador Jonathan Wutawunashe as the Secretary to the Service Commissions. The President also appointed 18 permanent secretaries, reassigned 19 senior officials and retired nine. 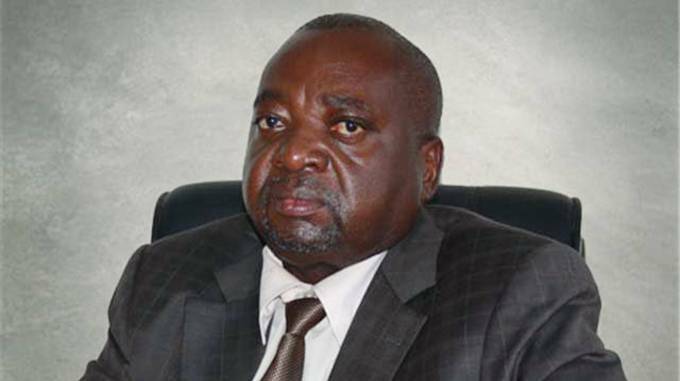 Mr Martin Rushwaya retained his post as Secretary for Defence and War Veterans, while Mr George Tongesayi Guvamatanga is now the Secretary for Finance and EconomicDevelopment. 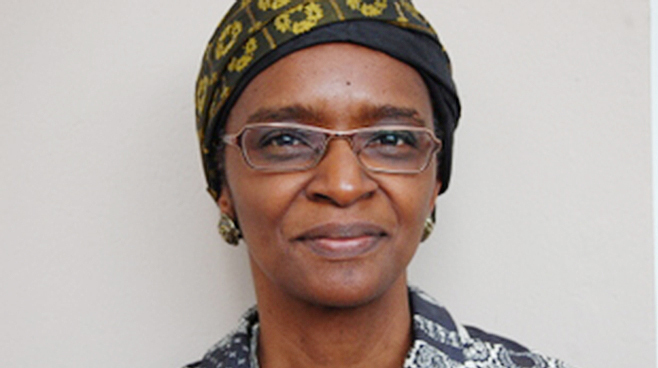 Justice, Legal and Parliamentary Affairs secretary Mrs Virginia Mabiza retained her position.